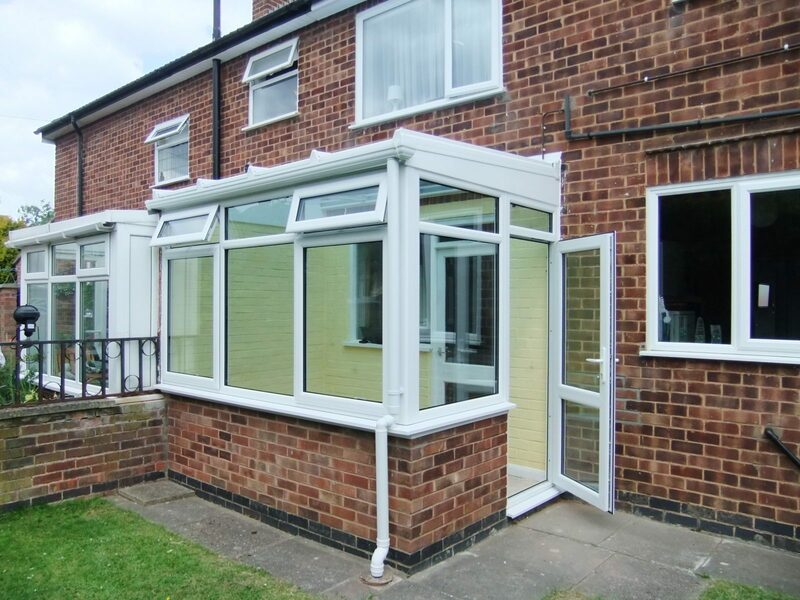 If you are looking for high-quality home improvement services such as replacement windows, guttering installation, or even a new conservatory, look no further than The Roofline Replacement Company! With over 20 years’ experience in the industry, we are fully equipped to meet your home improvement needs. 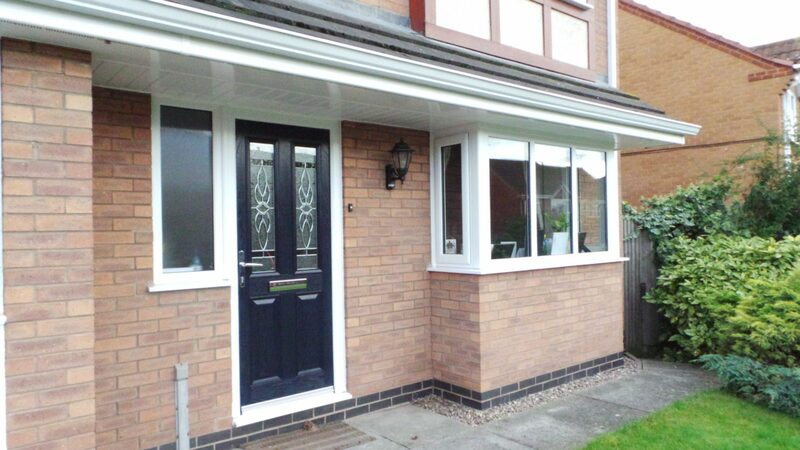 With a wide range of windows and doors available, a flat roofing replacement service for roofs that are leaking or holding water, as well as fascias and soffits installation, we are guaranteed to be able to meet your needs. 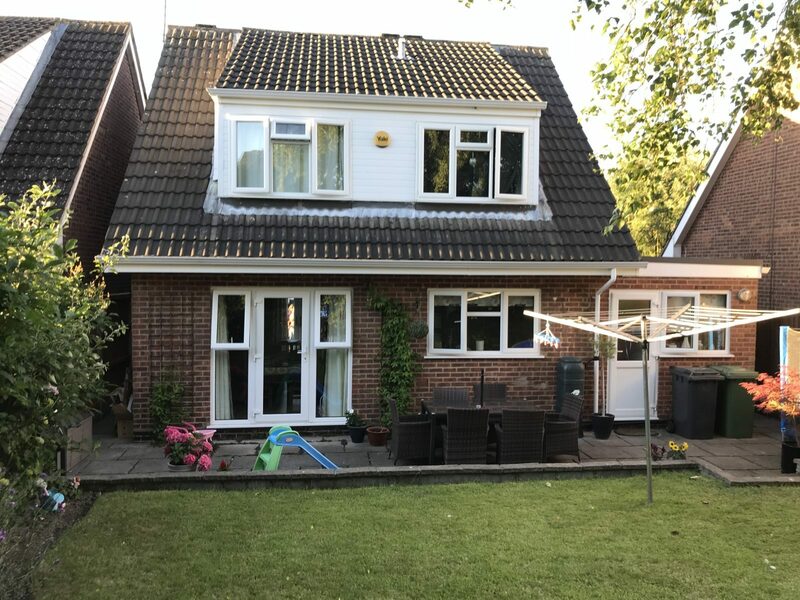 Based only 15 minutes away from Hinckley, we are able to offer our high-quality services to homeowners in this area whilst maintaining our affordable prices and quick turnaround times. We are also an accredited installer of the unrivalled product Gutterline®, used to replace leaking guttering. Using rubberised plygene allows us to minimise the number of joints as well as enabling your guttering to withstand cracking and splitting. If you would like more information on any of our services, do not hesitate to contact us on 01455372675.